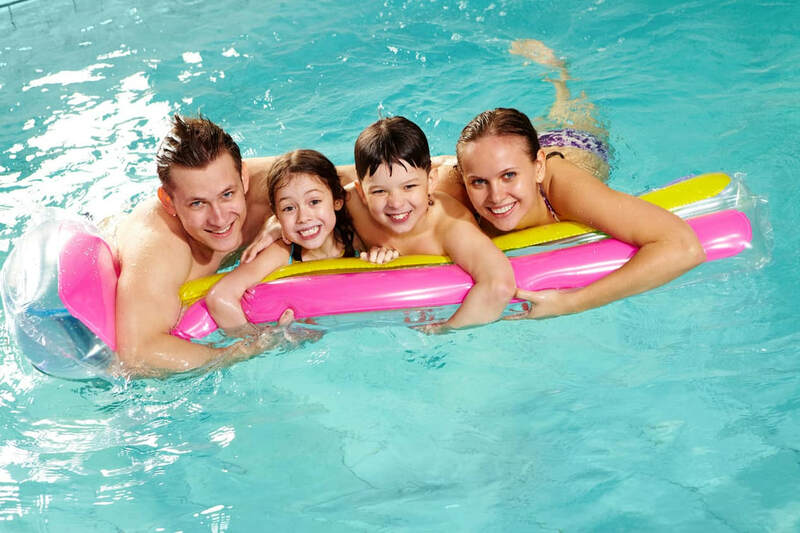 When you want to remove all of the pool's water, this could be a seasonal requirement or because our staff will perform other maintenance and repair tasks. Dubai Pool Care are able to provide this pool cleaning service at your convenience, ensuring that your users will be affected as little as possible. ​​As you must know, we do not need to remove all the water on the pool, it could be just partial amount as it depends on how severe the condition is. 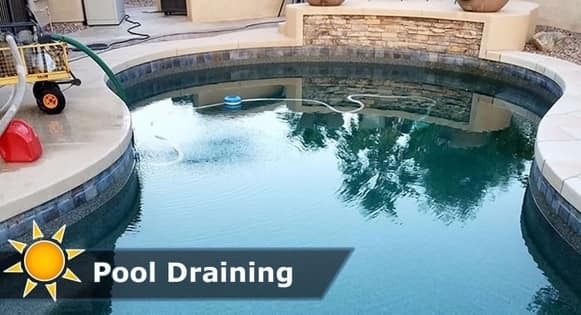 Also, if you are not confident and experienced enough to drain your pool, consult us and we will take care of it as a mistake or a mishandle will most likely cost you more than hiring an expert in the first place. As you would probably know, most pools have its own filtration cleansing system that operates automatically. However, every once in a while, every pool would have to be drained and refilled. The procedure should undertake to depend if it is indoor or outdoor and certain circumstance visible to a professional eye. Dubai Pool Care recommends you to replace the pool water every 5 to 8 years, as it is during these years in which the water begins to pick out dangerous chemicals, dead skin, hair, oils, and other factors which the filtration system would fail to deal with effectively. When the water gets too old, that is after 5-8 years, or when it is improperly maintained, it can also damage the plaster of the pool as the hard water could produce mineral deposits that affect directly to the tiles and crevices in between. Dubai Pool Care highly recommends maintaining the water in the pool as it also cheaper than to repair the ruined surfaces and finishing. The first step is gathering all the tools and equipments needed to perform the drainage, which consists of hose spray, bucket, and a sump pump. Then we would open the hyrdostatic valve which is located at the bottom surface of the pool. Once opened, we then begin to pump the water out. While the water gets pumped out, we spray down the plaster from every corner to make sure all the residue of the old water gets pumped out. Once the water reaches its lowest point, we scoop out all the remains using a brush. At this point, we are able to conduct any necessary repairs or changes to the pool before filling it with water again. 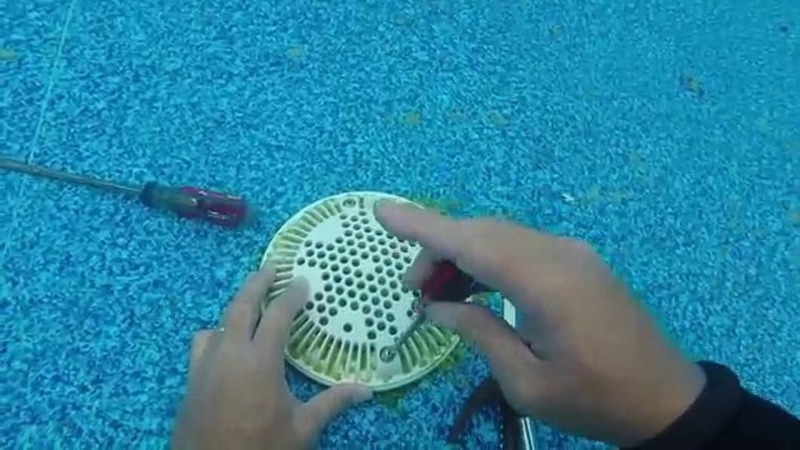 ​I never thought my pool would look so new again!